For the fifth year in a row MVP is headed to Texas. It’s time to sign up for three days of driving on America’s only purpose built F1 track, Circuit of The Americas (COTA) in Austin, Texas. MVP Track Time has scheduled our 5th annual three-day COTA track event for February 24 – 26, 2017. 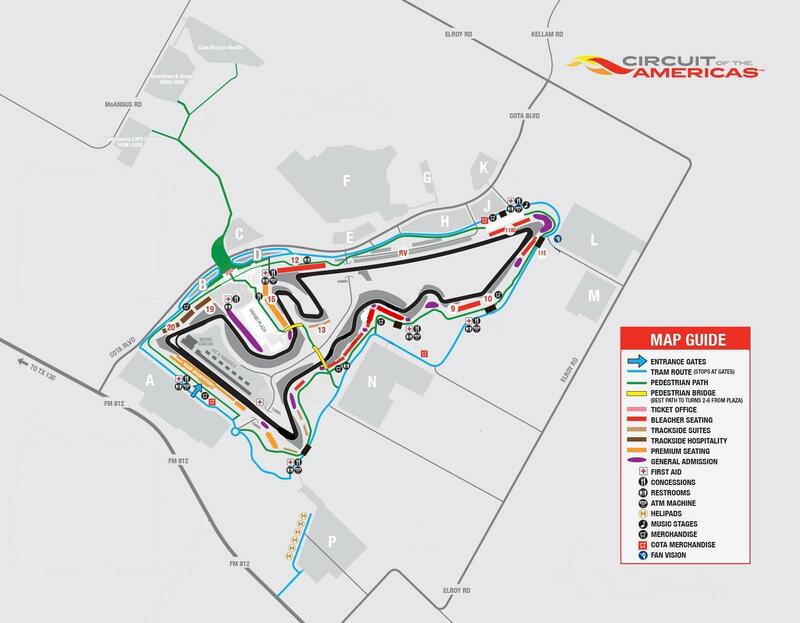 Now for the moment you’ve all been waiting for, the investment to play at COTA. The entry fee for all three days is $1,375, same price and 2014-2016. If you’d like to register for a single day or two days, contact me at 314- 249-3770. A ”Garage Rental” e-mail will go out when registration is complete. Each garage easily holds four cars, so there are plenty to go around, but they are first come, first served. If you have any questions, grab the phone and call me at 314-249-3770 or you can e-mail [email protected]. If you are interested in a 2-day or single-day registration for COTA February 24-26, 2017, call (314) 249-3770 or e-mail [email protected] for details.